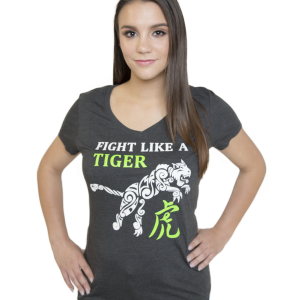 Show your support for Lyme Disease. 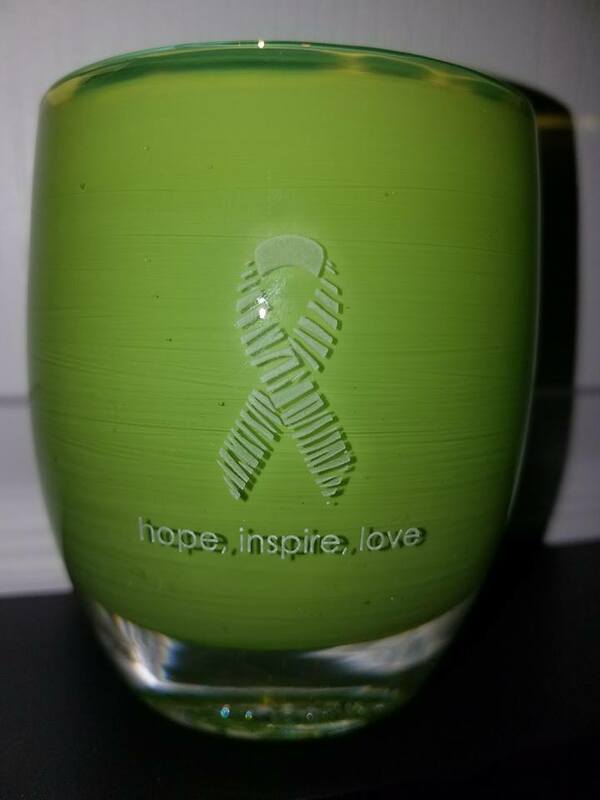 This Glass votive is a LIMITED EDITION. Hand made blown glass by Glassy Baby Co, from Seattle, Washington. This votive is a one of kind original. Each has its own unique swirls of color that light up when you place a candle inside. the words: HOPE-INSPIRE-LOVE are written below. 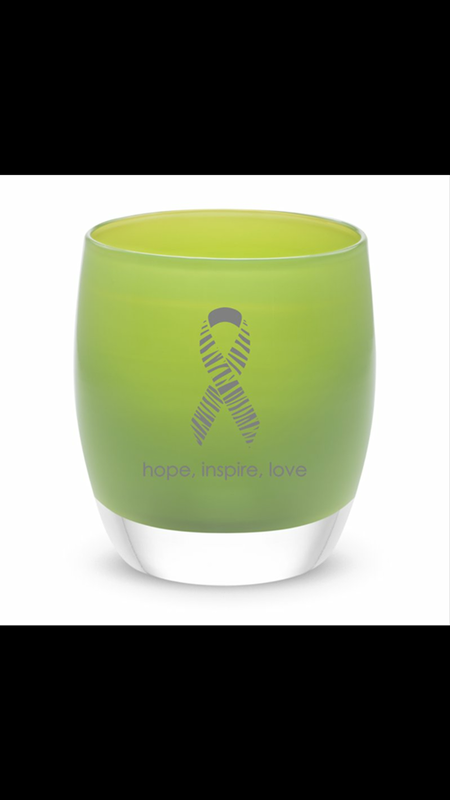 This votive is designed to bring light into someone’s life that may need a little encouragement or hope. Or purchase this in honor of someone. 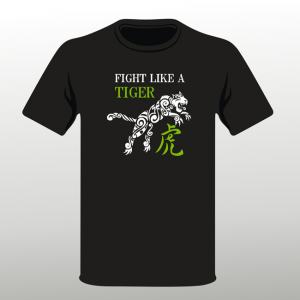 All proceeds go back to those fighting Lyme Disease.